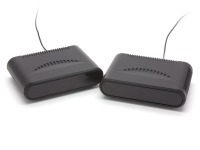 AV Extenders (also known as Signal Bosters or AV Signal Repeaters) allow you to amplify a signal between two cable joins to allow long cable runs to be acheived. 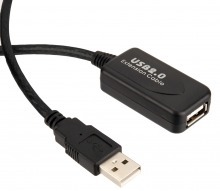 5GHz Wireless HDMI Sender & Receiver with IR (1080p @ 60Hz up to 30m) + FREE SHIPPING! Avencore Digital Audio Converter: Bi-Direction TOSLINK to Digital Coaxial + FREE SHIPPING! 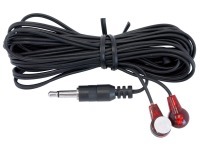 Avencore Digital to Analog Audio Converter (TOSLINK & Digital Coaxial to Stereo Audio) + FREE SHIPPING! 4-Port Digital Audio Converter & Switch: 4x SPDIF to Digital + Analogue Output + FREE SHIPPING! 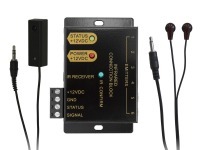 IR Remote Control Extender Kit over RF + FREE SHIPPING! 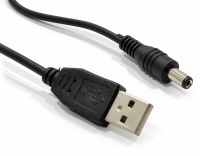 RCA (Male) to BNC (Female) Adapter + FREE SHIPPING! 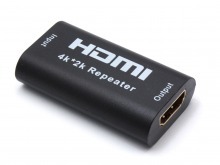 Avencore In-Line Passive HDMI Repeater (Ultra HD 4K@30Hz) + FREE SHIPPING! 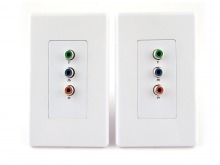 Component Video over CAT5 Balun / Extender Wall Plate (Up to 100 Metres) + FREE SHIPPING! 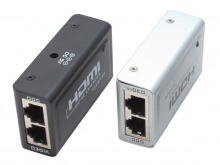 Passive HDMI Extender Over CAT5/6 (HDMI 1080p Signals up to 25 Metres) + FREE SHIPPING! 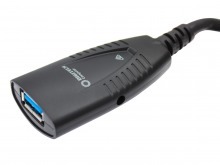 HDMI Extender Over CAT5/6 (HDMI 1080p Signals up to 40 Metres) + FREE SHIPPING! 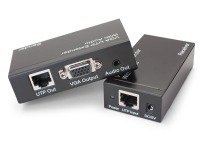 VGA 1x2 Splitter & Extender Over Ethernet (VGA Balun) + FREE SHIPPING! 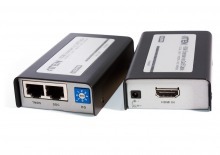 Premium HDMI Extender Over CAT5/6 (HDMI 1080p Signals up to 50 Metres) + FREE SHIPPING!